Before you start collecting Bokhara rugs, it is a good idea to first learn everything you can about these magnificent pieces of art. 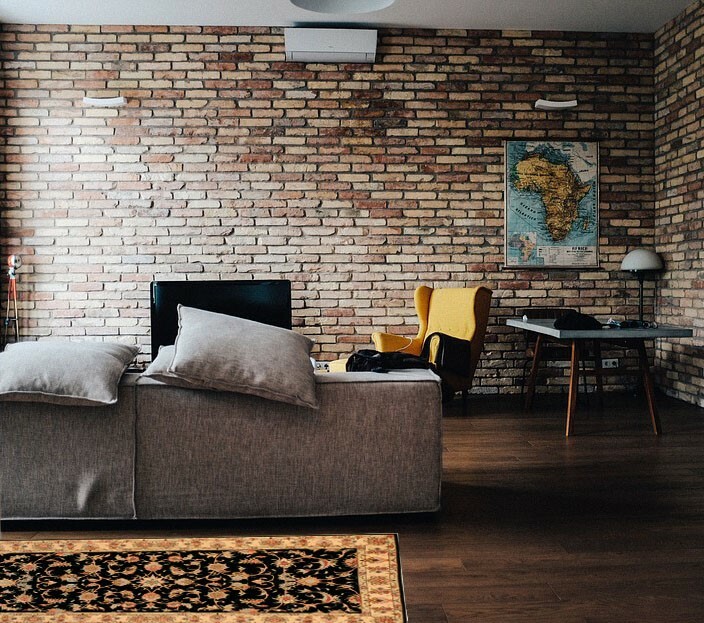 A beautiful rug on the floor of your home can not only boost the aesthetics of the room, but also soothe the senses with its eye-catching design. If you started out with one or two rugs and are looking to expand your collection, you must consider adding Bokhara rugs to the set. With their stunning and mesmerizing designs and colors, you will find yourself tempted to pick up more than one. Bokhara rugs are hand-woven by artisans in Pakistan. Most of the patterns and designs are inspired by Tekkes, the rugs designed by weavers in Turkmenistan. These rugs typically have repetitive octagonal designs (known as gules) woven on a background that is a rich burgundy red, blue, ivory or green color. Typically, a Bokhara has about 200 knots per square inch. Although not common, you can pick up the rug with 242 knots per square inch. This high-grade rug is more expensive but worth the money you spend on it. 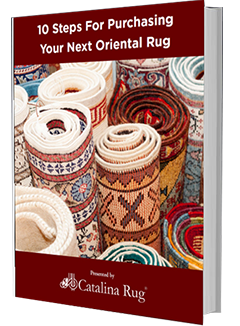 How To Tell If A Rug Is A Bokhara Rug? The surest way to identify a Bokhara rug is by its symmetrical patterns. This is one of the most striking features of a Bokhara and easily distinguishes it from other types of Oriental rugs. A typical design consists of diamond or oval motifs designed repetitively across the whole rug in a symmetrical pattern. Also, the most dominant color of the rug will invariably be burgundy red with a few splashes of rose, gray, ivory and green. Not sure if it is worth investing in a Bokhara rug? Check out some of the more compelling reasons why you should add one of these to your collection. Bokharas are gorgeous to look at. The classic oval or diamond motifs are stylish and you never have to worry about your rug going of style. The rugs are hand-woven using skilled techniques and high-quality wool. The finished piece is a feast for the senses – colorful, precise and lush. Bokhara rugs are woven by hand and artisans and they spend time planning the design of the rug. 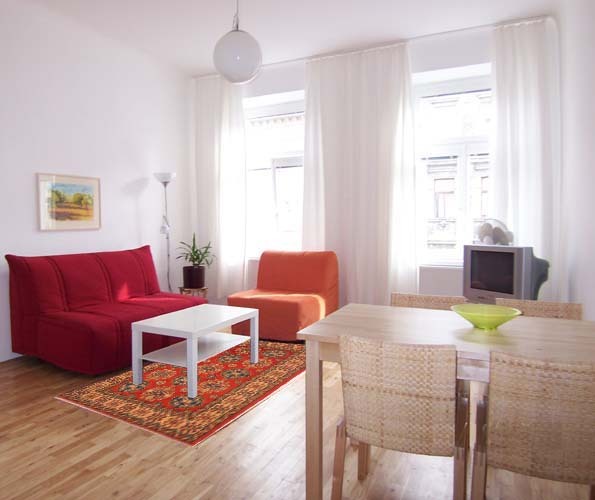 This ensures you get an intricately designed rug that is unique and pleasing to the eyes. It can effortlessly enhance the look and feel of a room. 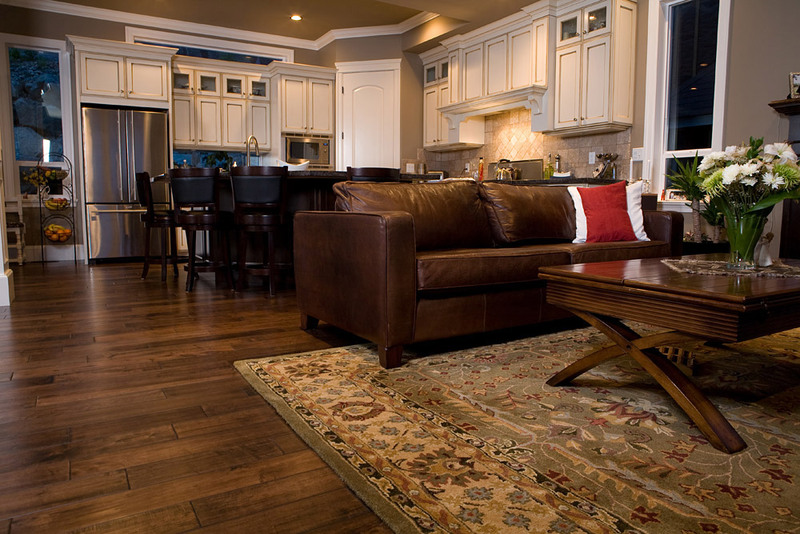 High quality fibers ensure that these rugs will last several years without showing any ill-effects of wear and tear. Older Bokharas are known to increase in value and since a Bokhara rug can last a lifetime, you can rest assured knowing that your rug is a worthy investment. 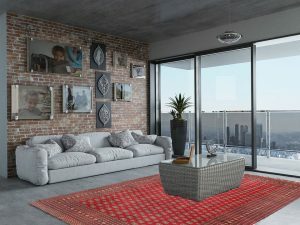 If you are looking at expanding your rug collection, you definitely should not hesitate to add a Bokhara or two. The beautiful symmetrical patterns will add a unique style to your home and the high-quality fibers ensure that the rugs can be handed down the generations looking none the worse for wear.